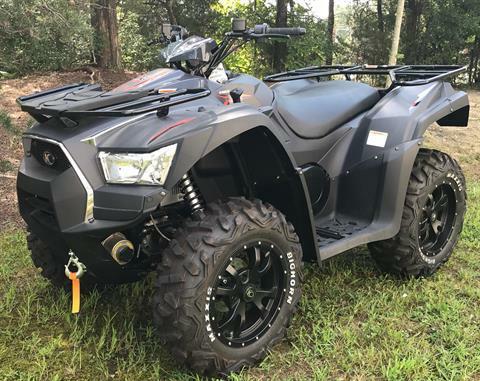 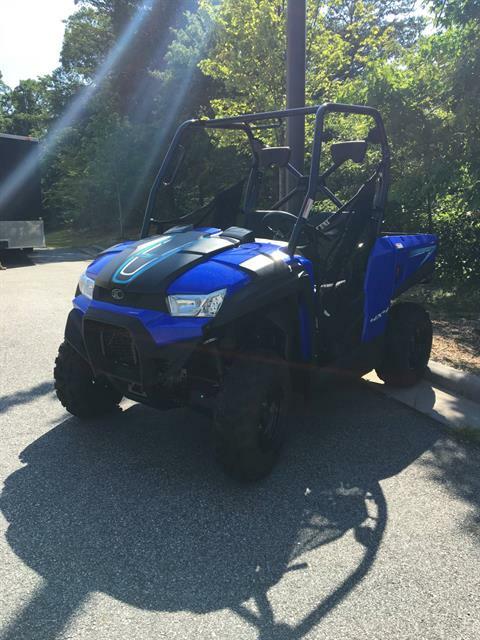 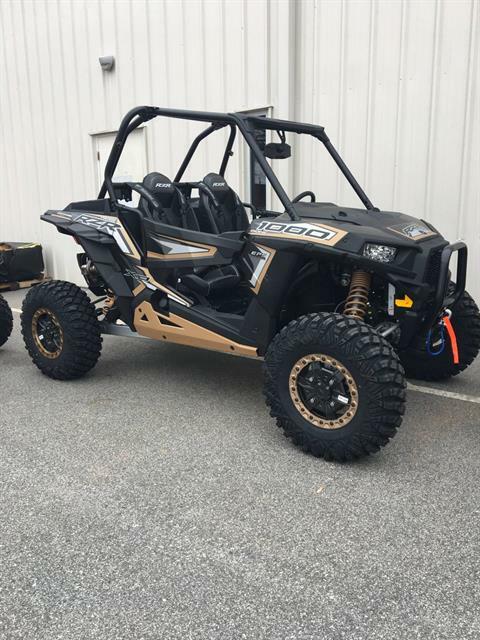 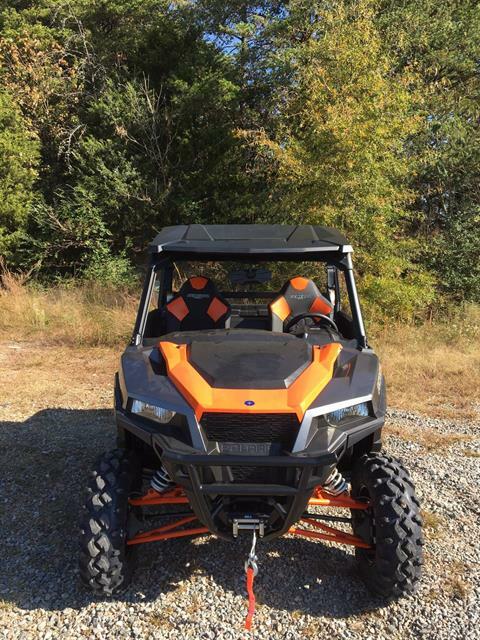 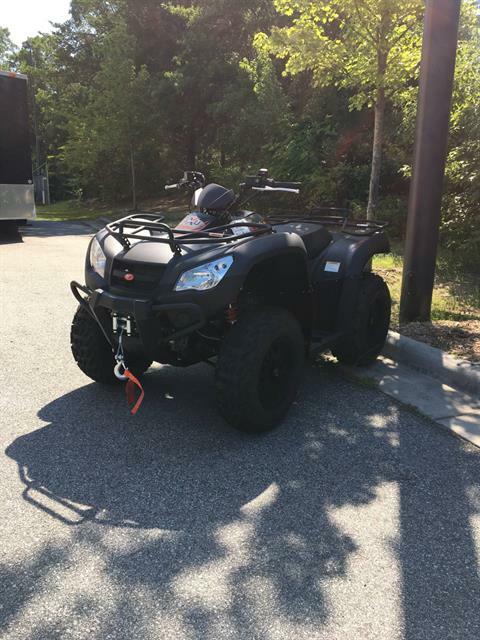 Managers Special | New and Used Inventory in High Point, NC | Polaris, Slingshots, and more! 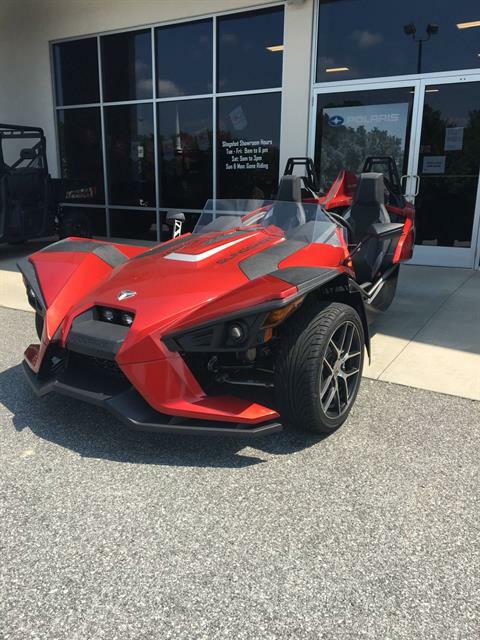 World Class Powersports is your premier Polaris and Slingshot dealership in North Carolina! 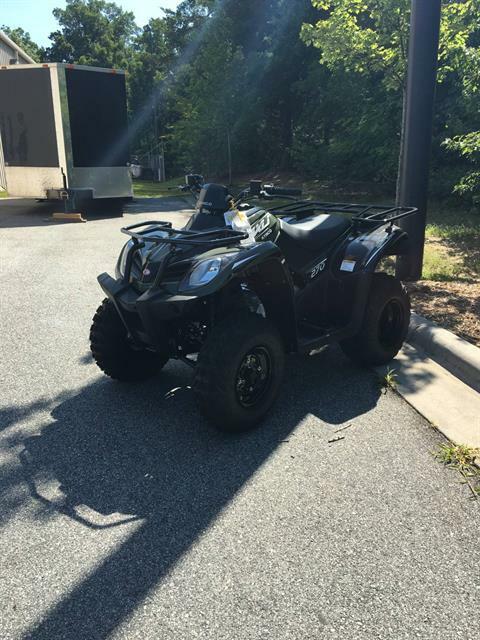 Check out our managers special new and pre-owned inventory items below and save with big discounts on some of your favorite makes and models. 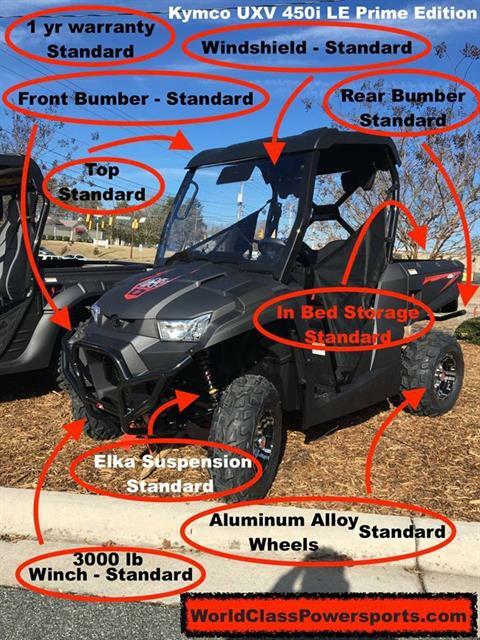 PRICE INCLUDES FACTORY & DEALER DISCOUNTS! 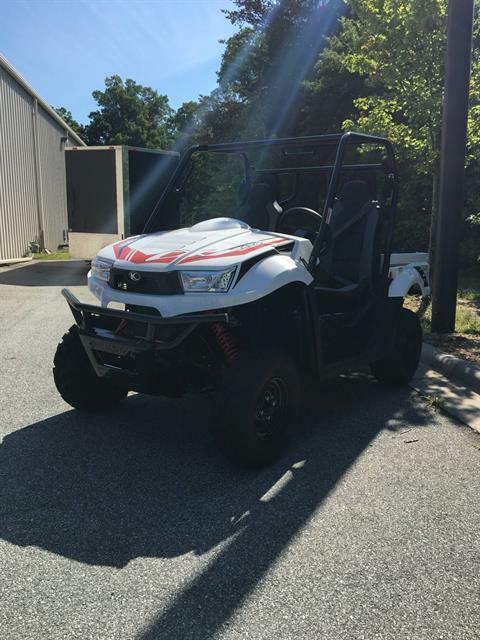 Track ready. 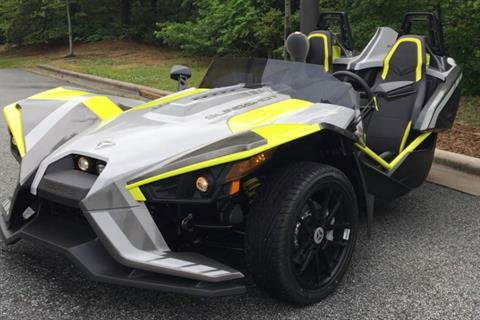 Street legal.